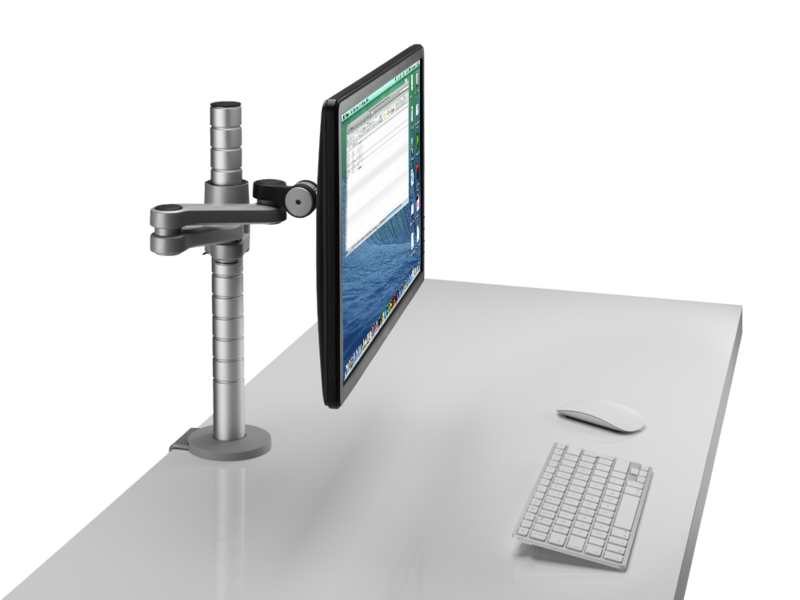 Daisyone is a highly flexible and yet incredibly simple solution that can easily switch from single to dual screen format, and to quad format with minimal cost or disruption to the user. 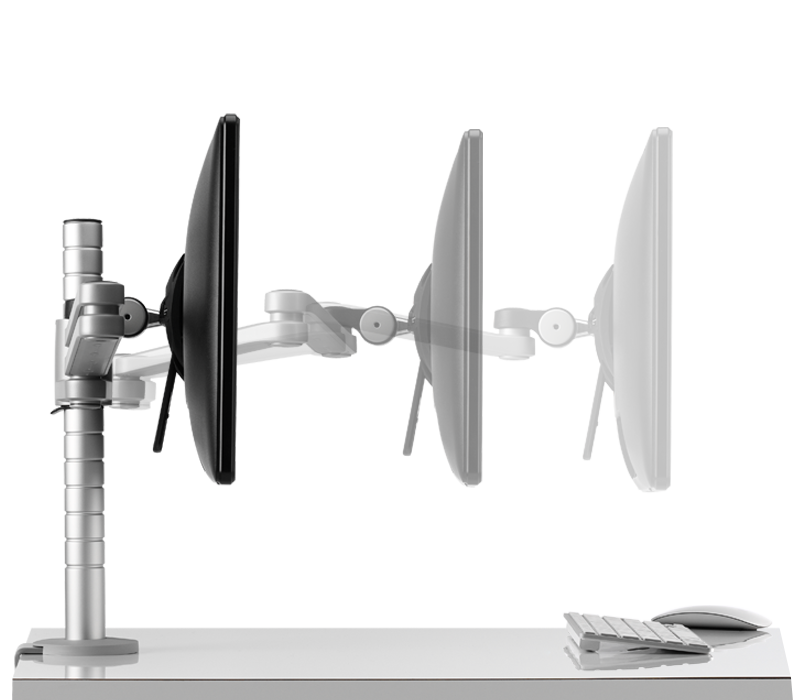 The cleverly designed geometry and engineering enables Daisyone to fold to a compact size when in use, ideal for scenarios where desk real estate is at a premium. 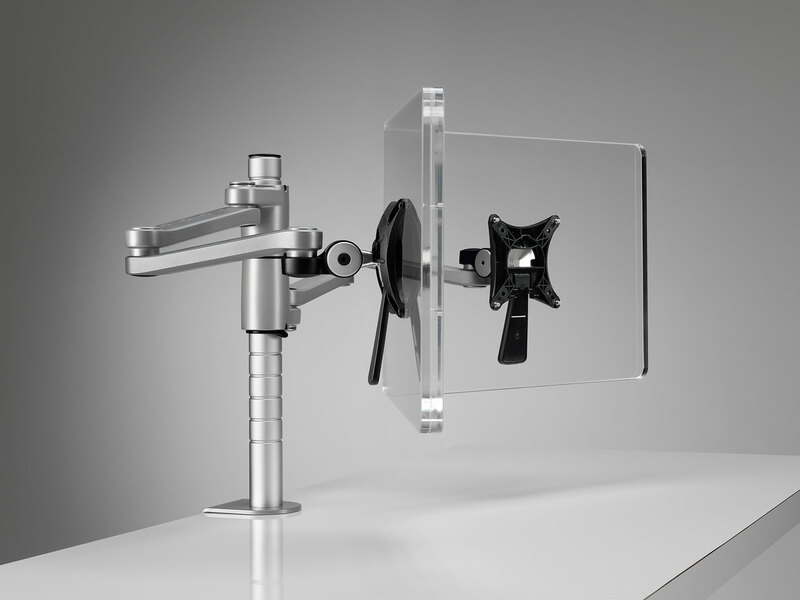 This also means reduced packaging and therefore cost-effective logistics when ordered in bulk. 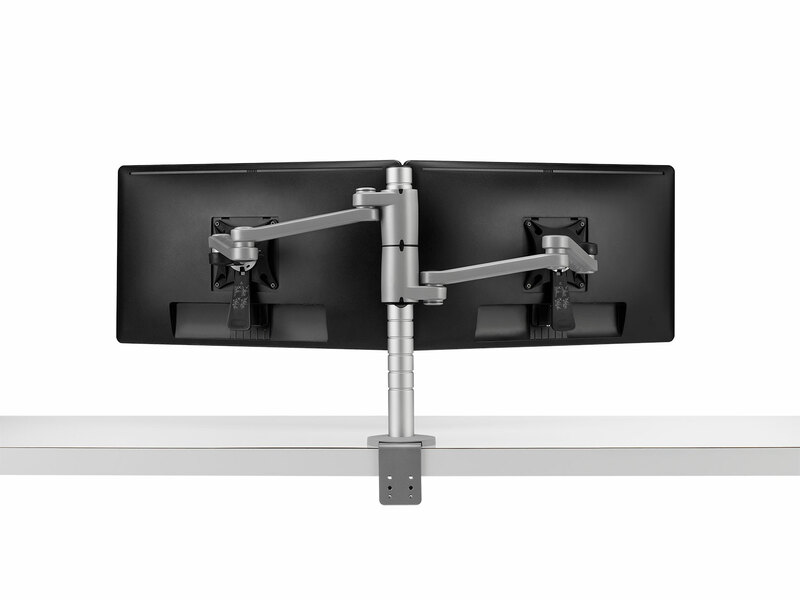 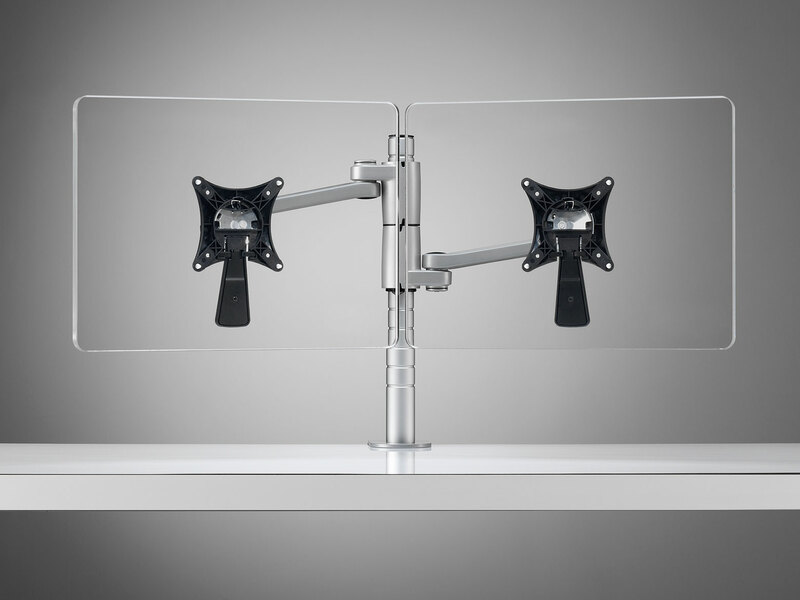 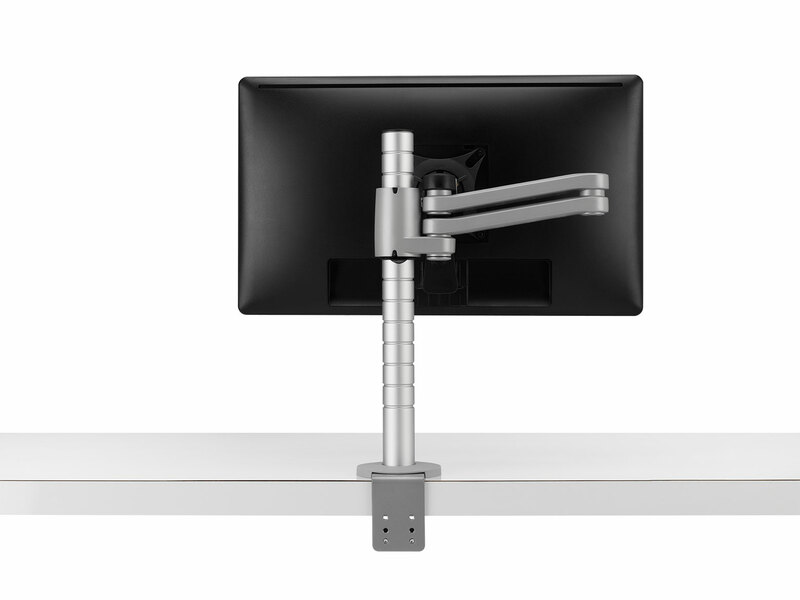 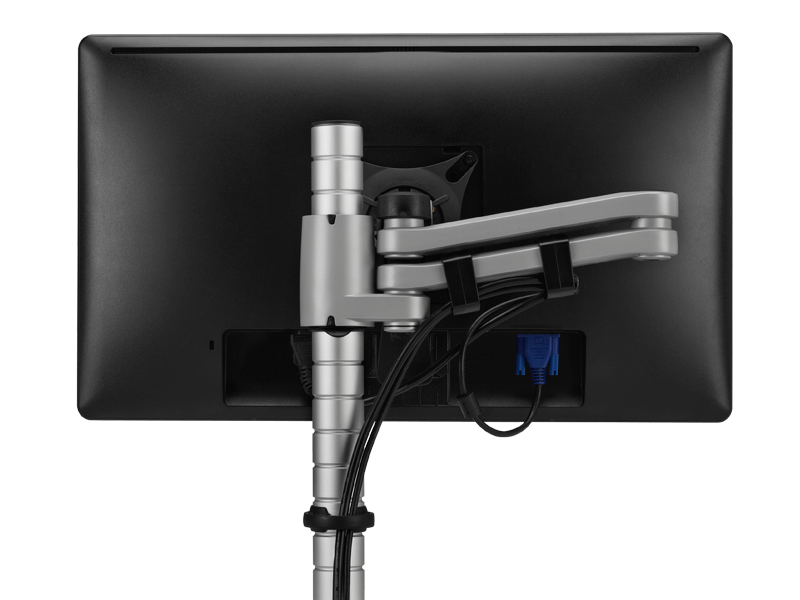 Daisyone allows for the monitor to be positioned in either landscape or portrait positions and includes a quick release monitor mount and security feature as standard.